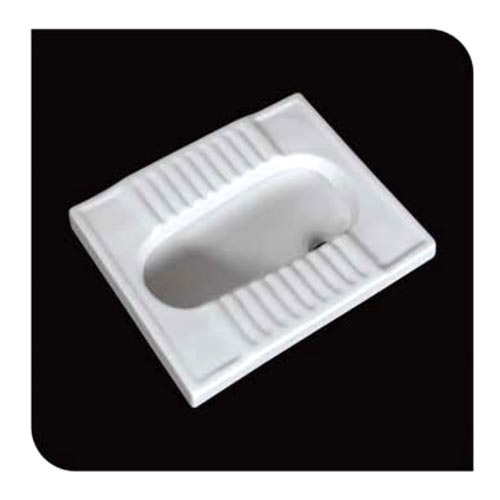 Manufacturer of a wide range of products which include anglo indian p/s water closet, european p/s toilet seats, orissa pan and euro ew-s toilet seats. With the support of our skilled team of professionals, we have been able to provide Anglo Indian P/S Water Closet. This water closet is designed keeping in mind the standards of market using superior quality material and leading technology, in accordance with set industrial norms. 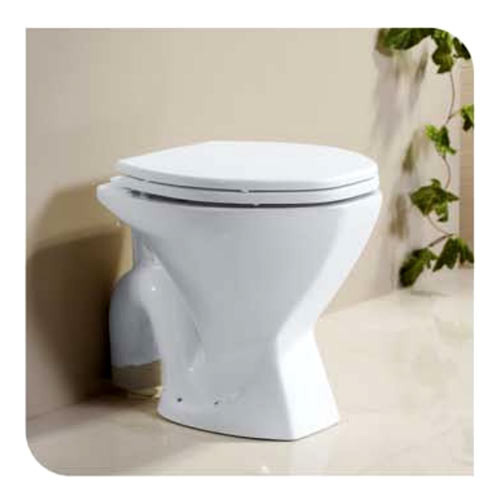 This water closet is accessible in numerous designs and customized options as per the demand of clients. 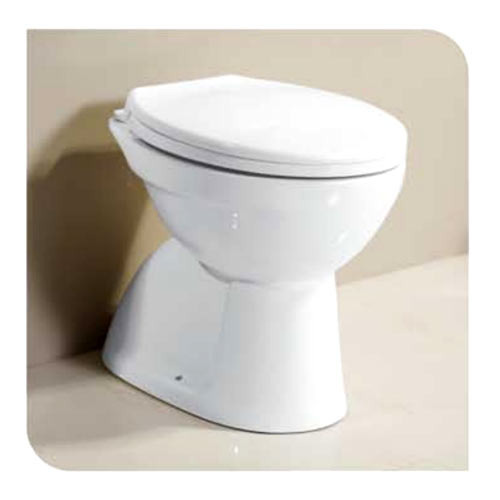 Our valuable customers can easily avail this water closet from us at nominal rates. We are one of the foremost manufacturer, exporter, trader and importer of a wide assortment of European P/S Toilet Seats. 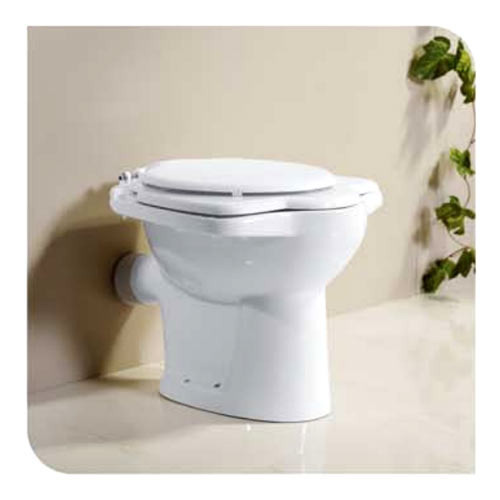 The offered toilet seat is designed with the help of quality approved material and modular technology, in observance with set industrial standards. This toilet seat is available various designs & sizes as per the need of clients. Our toilet seat is checked on numerous parameters in order to deliver a defect free range from our side. Our firm is a reckoned enterprise, engaged in offering superior quality Orissa Pan. This orissa pan is acclaimed in the market due to its superior quality. Our offered orissa pan is designed with the help of premium quality material and advanced tools under the guidance of excellent professionals. Customers can avail this orissa pan from us on numerous sizes & designs according to their requirements.